A group of OAPs with a combined age of 428 have become directors of their own care home after becoming fed up with expensive fees for services. 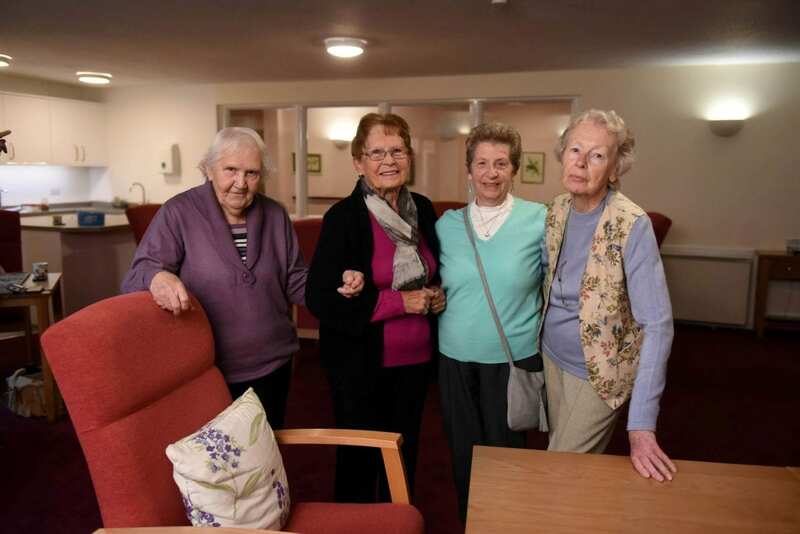 The five pensioners have set up a management company which has taken on responsibility for maintaining the 44-apartment facility in Gloucestershire. They now have control over all the services that residents pay for including gardening, cleaning, window cleaning, electricians, and utilities. And residents of Rectory Court in Bishop’s Cleeve say they have already noticed an improvement in services. 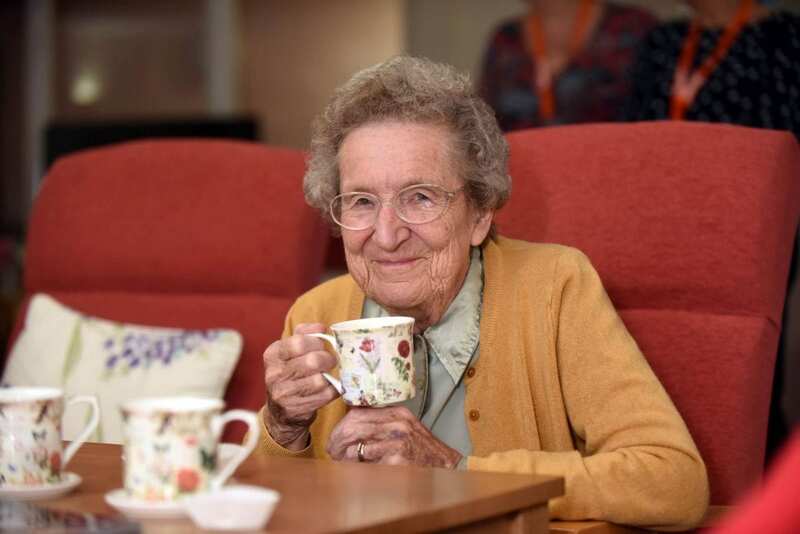 Milly Carter, 90, said: “It’s the best thing we ever did, just for the money alone that we’re saving. And Irene Beaver said: “It’s super. Everything is a lot better. The local contractors are much better and they’re very nice. The group decided to take action a year ago as bills mounted and they endured long delays for minor jobs to be carried out. 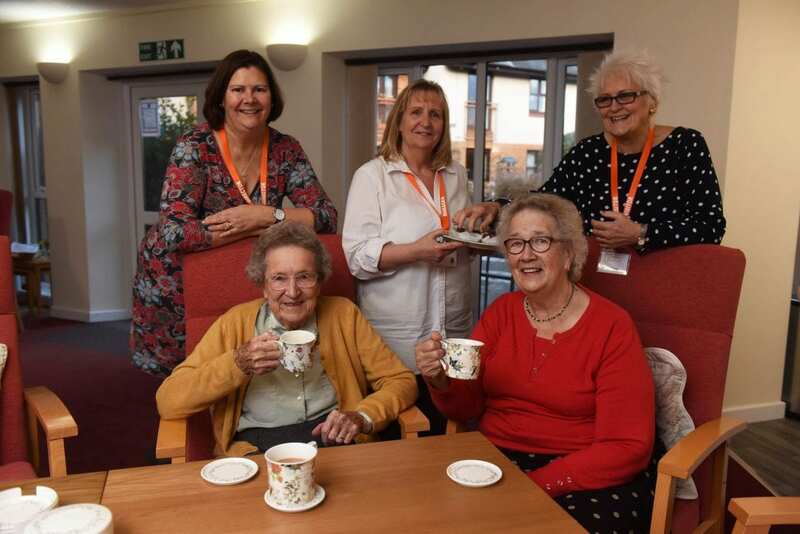 Residents Rosemary Nelson, 81, Lesley Whitehead, 85, Caroline Taylor, 90, Muriel Adams, 88, and Marjorie Davis, 84, set up a ‘Right to Manage’ company. Care provider Stonewater still owns the building, but the management company has assumed responsibility for all the services that residents are required to pay for. The five residents were helped by two non-resident directors, Barbara Farmer and Helen Davis. They say one of the biggest advantages is being able to use local contractors, who can get jobs done quickly and efficiently – saving hundreds of pounds compared to what they paid before. Resident Wally Collinson, 90, said: “We have been paying unbelievable amounts for utilities because we couldn’t query the bills. The group of seven partnered with Cherry Jones, from Home to Home Property Management, to manage their monthly services. And together, they have navigated the legal process to acquire the right to manage their own services. Director Marjorie Davis said: “We can already see the difference. And director Muriel Adams added: “Cherry talks common sense. She charges fair management fees, with no hidden administration charges. Cherry, a managing director at national level, is currently trying to push leasehold reform through Parliament. She said: “Retirement properties should offer peace of mind and value for money. This is the last port of call for these people – it should be a happy place. Non-resident director, Helen Davis, said: “RTM has given a real boost to Rectory Court. Rectory Court said they would like to thank the National Leasehold Campaign and Leasehold Knowledge Partnership for all their support in the past 10 months. The headline is seriously misleading, if not wrong…! Rectory Court is not a care home. It is sheltered housing where the apartments are sold on long leaseholds, and residents are charged a management fee for the shared services. The residents have taken over the management company – they haven’t taken over the running of a care home, which is a significantly more operationally complex and intensive activity!